If your home is your castle, then your yard is an extension of that domain. Homeowners take pride in their gardens and lawn, but the hard work that goes into creating your slice of Eden gets lost when the sun sets. 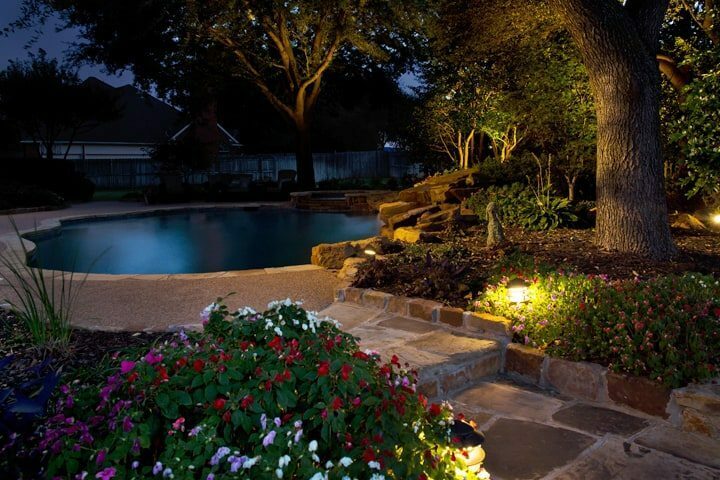 If the yard does not have well-chosen lighting to accentuate the landscape, then design efforts slip away into the dark.